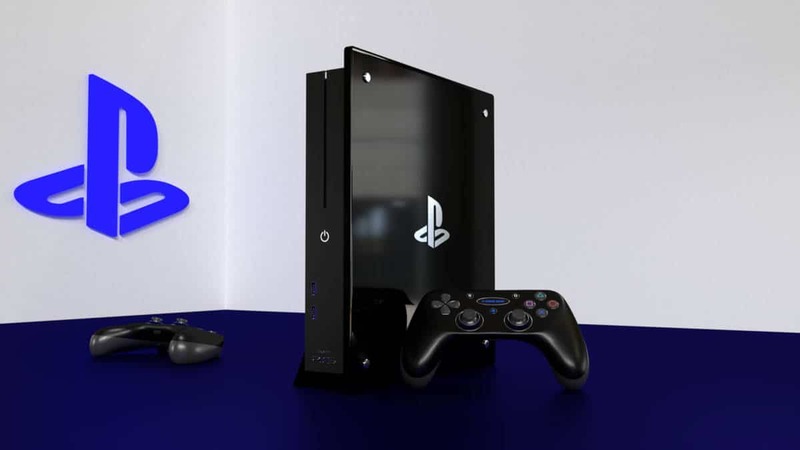 Following the launch of Xbox One X, analysts have been predicting the launch of PlayStation 5, however, Sony Interactive Entertainment has not revealed any plans for PS5 but, according to the industry analyst, Sony will most likely launch PlayStation 5 in 2020. 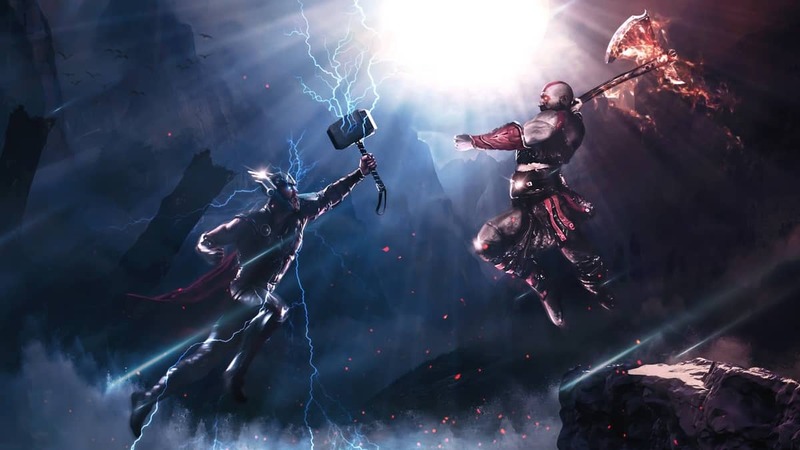 However, Piscatella is not the only one to talk the much-anticipated PS5 and analysts usually leave out the PSVR when talking about the PlayStation 5 but not Harold Vancol, Creative Director at Grab Games. According to Vancol, PlayStation 5 and PSVR shouldn’t just be bundled together but should be considered as one and both pieces of hardware should be essential with one another. While some devs consider the next PlayStation to be a full-fledged home console but, some speculate it to be a cloud-based console. According to Final Fantasy 15 director, PS5 will be a cloud-based console along with next Xbox. 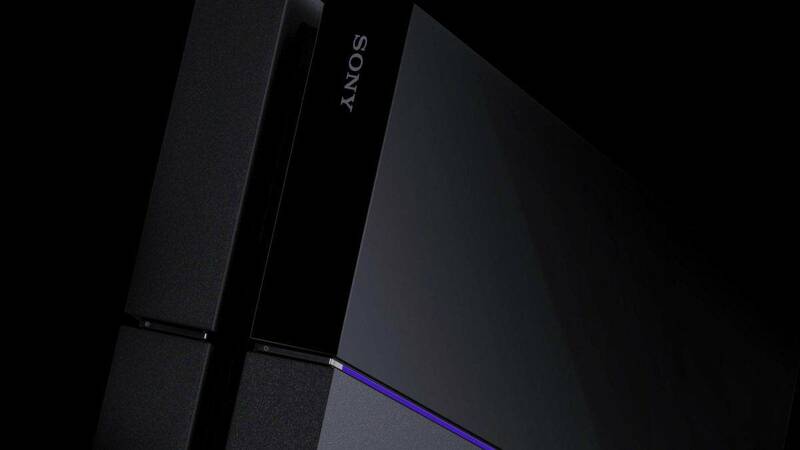 With all said an done Sony itself is yet to say anything about the PS5 but a Sony employee has hinted that PS5 will feature a discrete GPU instead of an APU which makes sense if Sony wants to go the way of native 4K for its console. Do you think PS5 will launch in 2020? Let us know in the comments.